Helping families build a future free from poverty. 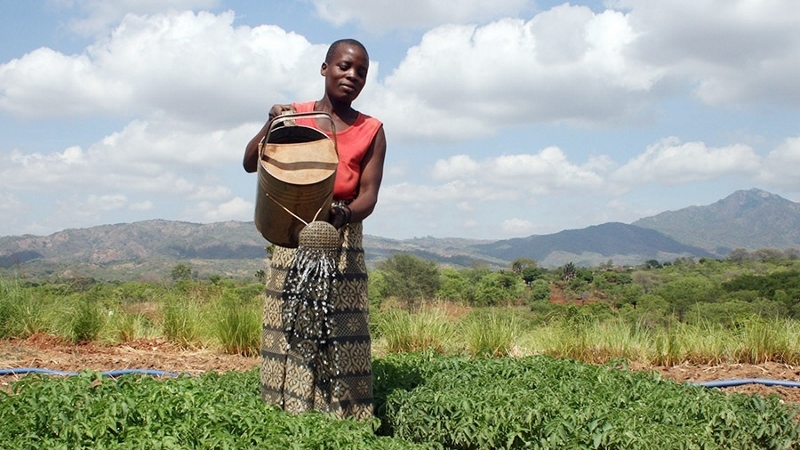 We enable poor rural families in Asia and Africa to grow enough food so they don’t go hungry, to strengthen their voice so they can speak out against injustice and to earn enough money so they can find their feet. We are a small organisation making a big impact with over 50 years experience helping families build a future free from hunger and poverty. We work with families in remote areas of Asia and Africa; helping them grow enough food, earn an income and access vital services. 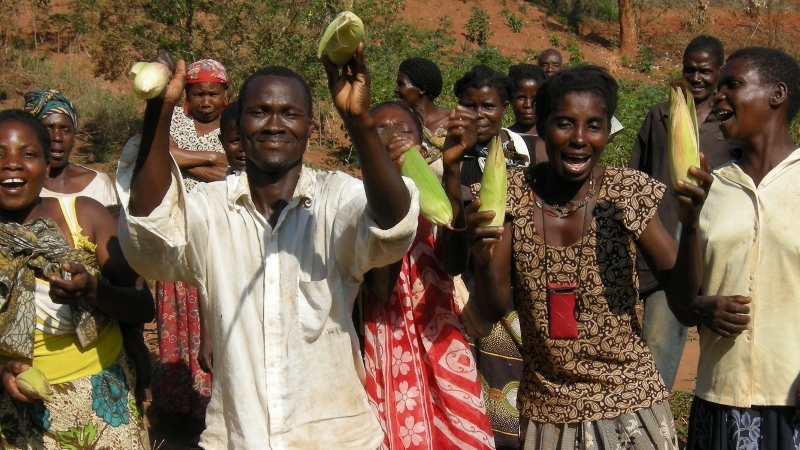 In Malawi we are helping small family farmers, like Amon and his neighbours, to feed their families all year round. 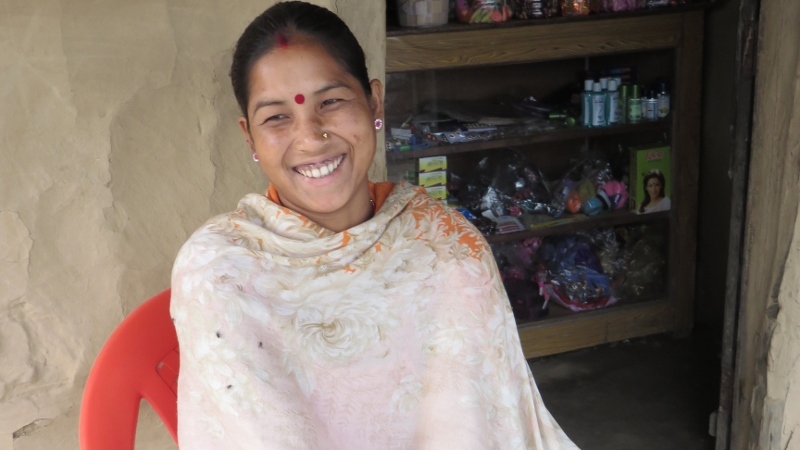 In Nepal we are helping women like Parbati to set up small businesses so they have the opportunity to earn an income. 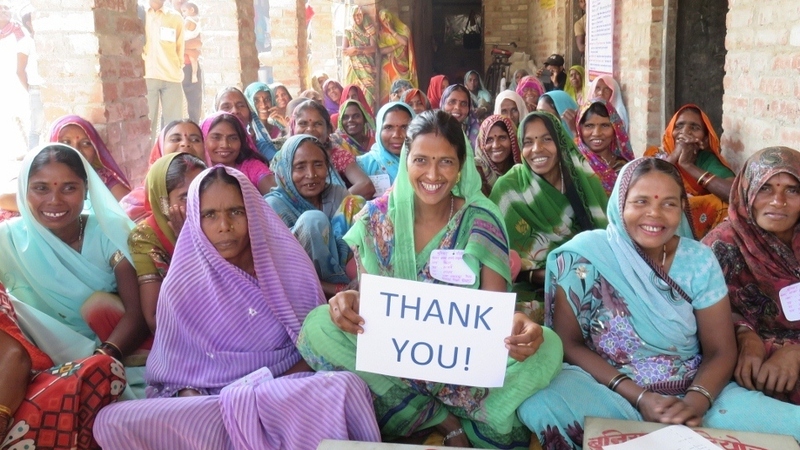 We would not be able to do our vital work without the support of people like you to help raise funds and spread the word. Check out our latest news, videos, broadcasts, press and updates from the families we have helped, all thanks to your support. 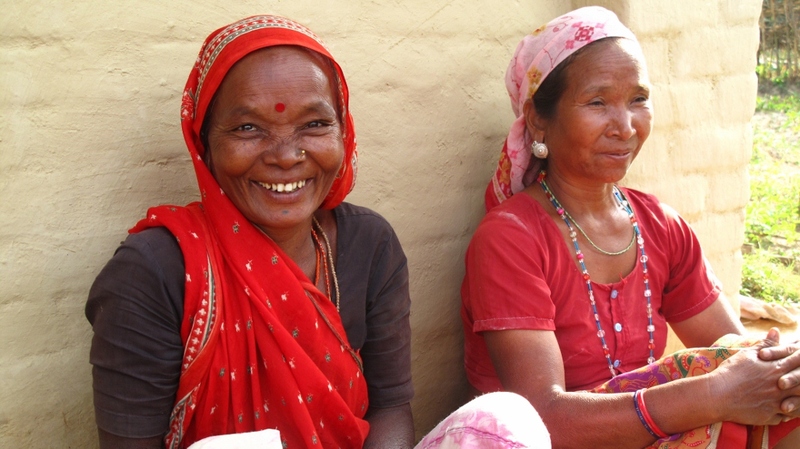 Host your own curry evening or visit one of our fantastic partner restaurants and you can help change the lives of families who suffer from hunger.